Travel plans ruined by the shutdown? 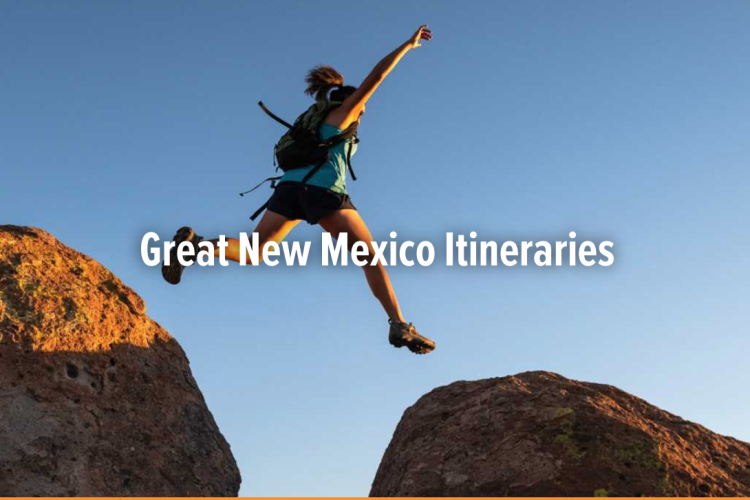 Don&apos;t worry, we got you.The New Mexico Tourism Department has launched the Great New Mexico Itineraries webpage. The page provides visitors with alternative regional itineraries to national parks, monuments and historic sites to minimize impact during the shutdown. 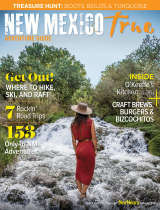 For example, tourists planning to visit White Sands National Monument are invited to visit instead the New Mexico Museum of Space History in Alamogordo and the nearby historic sites of Lincoln and Fort Stanton, a combination that highlights New Mexico’s contributions to both space and military history.